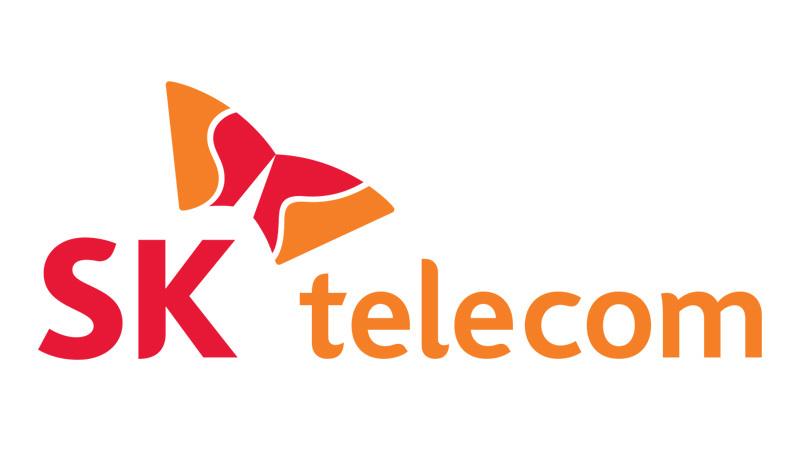 South Korean Telecom operator SK Telecom has just launched 5G services across the nation on a commercial basis. The coverage area for this new service is throughout the entire country with a total of 34,000 5G base stations. These stations are built around a total of 85 cities of the nation. To provide this service to a higher number of people, they have established the stations in high data traffic locations, like the stadiums, subways, university campuses and beaches. On top of it, they are also providing coverage to around 120 departmental stores, shopping malls and also the airports around the country. When asked about security issues, SK telecom informed they had used quantum cryptography technologies(algorithms) to ensure it is free from hackers. Initially, SK has informed that the transmission speed for the network will be upto a whopping 2.7 Gbps, but the actual results in the real-life world with heavy traffic is not yet tested. As far as plans and goals are concerned, SK is looking to expand their 5G customer base to 1 million within this year. Right now they have a total customer base of around 27 million. They also have plans to expand the coverage area further, reaching out to almost all subways of the nation and national parks. Now coming down to the plans, the pricing sure is competing and similar to its rivals. The budget-friendly Slim pack priced at 55,000 won ($48) offers 8GB of high-speed 5G data. Post 8 GB the speed will throttle at 1 Mbps. Considering the expected speed, it is very much possible to eat up through the 8GB within minutes, so slim pack users will have to adapt to a sub 1 Mbps speed. If one is willing to pay a bit more, there is the Standard plan priced at 75,000 won ($66) which offers a total of 150 GB of 5G data. Post this 150 GB exhaustion; the speed will throttle at 5 Mbps. So an extra bit of money invested seems like the better option, as 150 GB compared to 8GB is a lot more. Now on the premium side, SK offers 5GX Prime and 5GX Platinum with 200 GB of 5G data for $84 a month and 300 GB of 5G data for $110 a month. As a bonus for those premium subscribers who subscribe to these plans through the end of June, they will be able to use unrestricted unlimited data at 78$ and 110$ per month. This will definitely be a promotional offer until the end of 2019. They have also informed about updating SK Telecom 5G Plans pricing depending on the number of premium and regular plan customers. Their rivals KT and LG Uplus are also not behind in the race as KT is scheduled to launch their service starting from the next Friday, that is 5th of April. By 5th of April, KT has announced to set up 30,000 5G stations across the nation while LG Uplus has plans 50,000 stations by the end of 2019.